Jim Welling was born and raised in a small town near Pittsburgh, PA. Looking for a better life for his family they decided to move to Florida in 1988. While vacationing in the mountains of Northeast Georgia/ Western North Carolina he started reminiscing, and realized how much he missed the change of seasons & the small-town atmosphere. In the fall of 1998 he and his wife Paige made a move to Western North Carolina/ Northeast Georgia Mountain area. Jim used his previous working experience to build his “Family Cabin” in Hayesville, NC. He enjoyed this “Labor of Love” and often called it his “Therapy” from the hectic Corporate Life to ease into to slower paced Mountain Life. 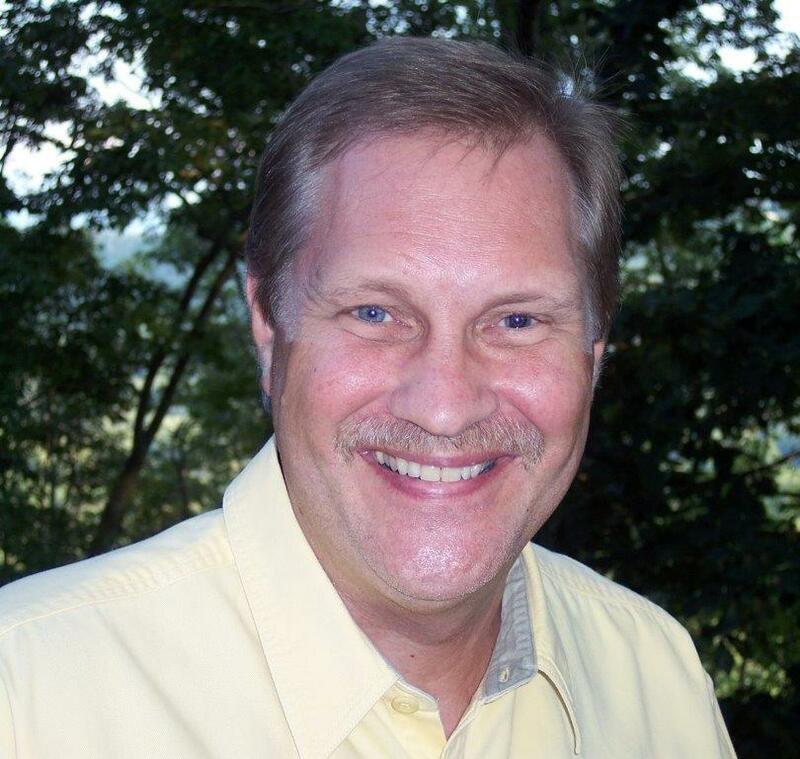 Jim became a realtor in 2001, serving Western North Carolina/ Northeast Georgia Mountains. He is a member of the North Georgia Board of Realtor and Georgia MLS. In his 17 years of Real Estate Business, Jim has been awarded the Circle of Excellence and the Million Dollar Club Awards. Jim’s maintenance and construction knowledge is a great asset when Selling and Listing homes and properties. He enjoys the satisfaction of matching a Buyer with that “Special Mountain Property”. Jim is honest and straight forward in his approach to his work, business and his family. He continually demonstrates a high degree of loyalty and trustworthiness to his work and to his associates, and carries out his obligations with vigor and resolve. Jim believes in putting his Client’s best interest first, exhausting his resources to realize their dreams and making them come true. Give Jim Welling a call today to experience a more knowledgeable and personal touch in your Real Estate needs. Jim was such a pleasure to work with in helping us find our dream home! Getting to know and trust him came quickly for us because of his willingness to spend as much time as we needed. The thing we liked best about him was his easy-going style and great sense of humor! He certainly had a way of putting us at ease despite our being nervous at having to find a home so quickly. Thanks to Jim we wake up every day now so thankful for our beautiful log cabin home ! I want to write and tell about a fantastic realtor who became a good and valued friend. I first met Jim Welling about 3 years ago while looking for a cabin or land to build on in Georgia. I had a limited budget and found a near perfect home that was over priced. It had been vacant over 2 years and the sellers would not lower the price. Jim tirelessly showed me dozens of possibilities over the next 2 years and when he had 3 or 4 lined up I would drive up from Florida to see them. I almost bought a few acres with a 5th Wheel on it, but banks did not loan on land with a 5th wheel. Jim was not one to give up. A few more trips resulted in an almost perfect place and the price won out over the view I wanted. It was a slight fix it up place, but had lots of potential. I spend a few months using the cabin and cleaning up the property. It still wasn't exactly what I wanted with a creek and mountain view, so Jim suggested listing it in the fall and I did. It sold in about a month and now I will be asking Jim to help me look for that elusive place with a mountain and water view. He worked tirelessly to find what I want and never gave up. He didn't get frustrated and searched all listings within 20 miles of the area I wanted. After all the realty business was done, Jim even invited me to a New Year's celebration, but family illness prevented that. He was kind and caring enough to send a sympathy card when my mother recently passed. I think Jim is a terrific realtor, a true gentleman, has a LOT of patience and I would not hesitate to ask his professional help on the next vacation spot, and I would gladly recommend Jim to anyone seeking their spot in the beautiful Georgia/N. Carolina mountains. Any one wanting a recommendation is welcome to call me anytime and I will explain in detail just how hard Jim worked to find a place for me.